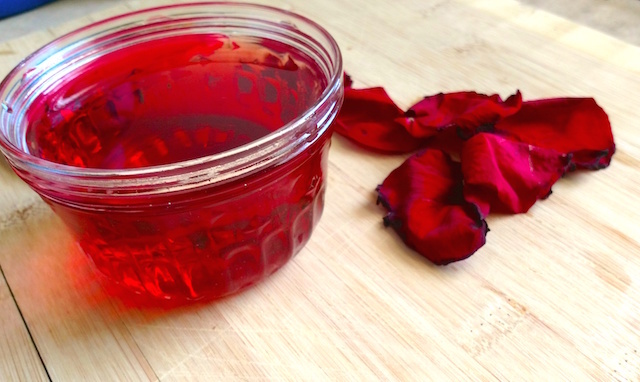 This DIY herbal hair rinse is great for those who suffer from an itchy irritated scalp. 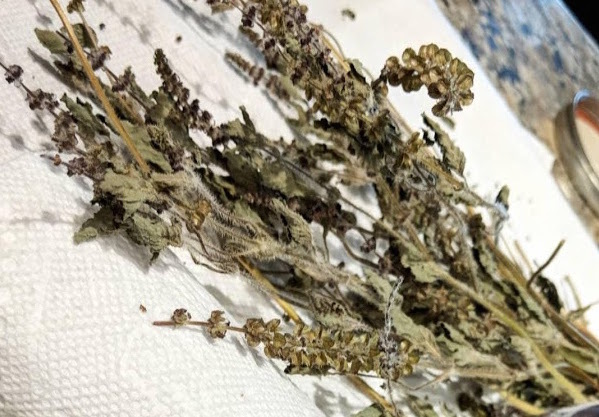 The main herb used is also great for hair loss and dandruff. Can you color your natural hair without damage? The answer is a resounding yes! Here are four ways to color your hair without damage. 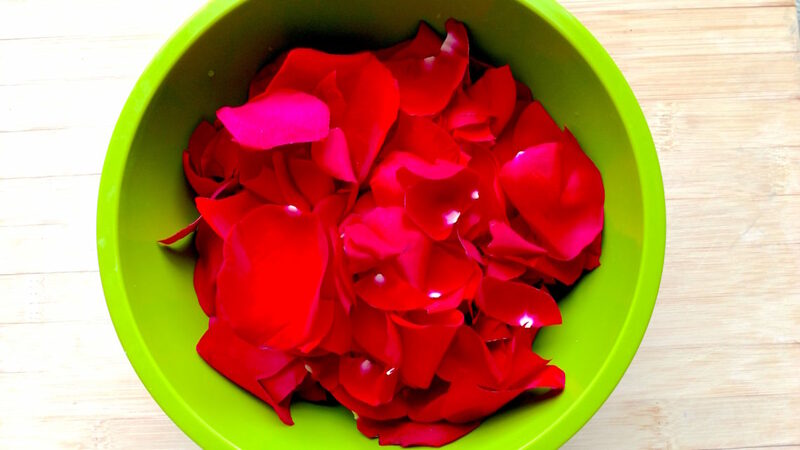 Make your own DIY beauty products in our online DIY beauty school. DIY With ClassyCurlies turns one this summer. 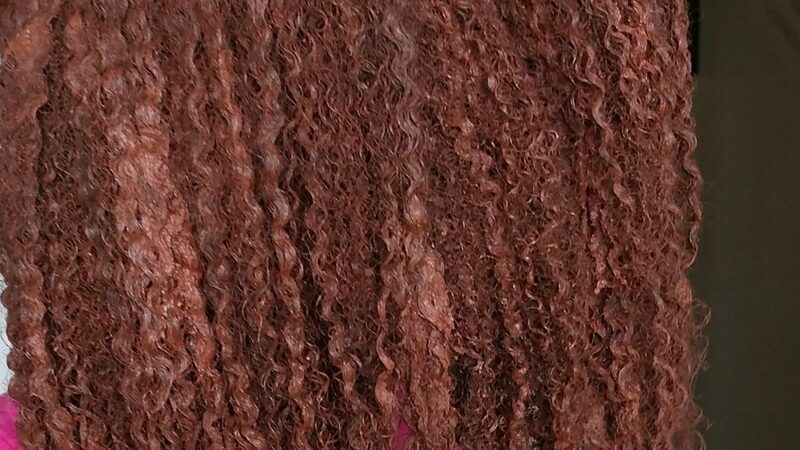 Why should you include a ginger rinse into your natural hair routine? 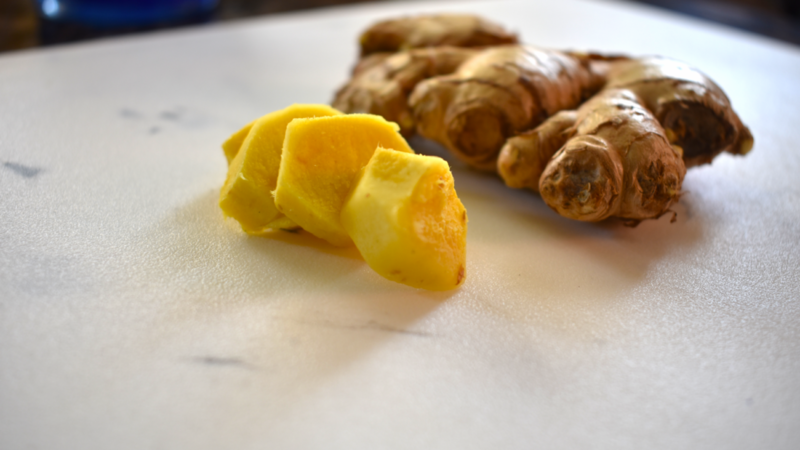 Ginger can help with hair growth and other common hair problems. 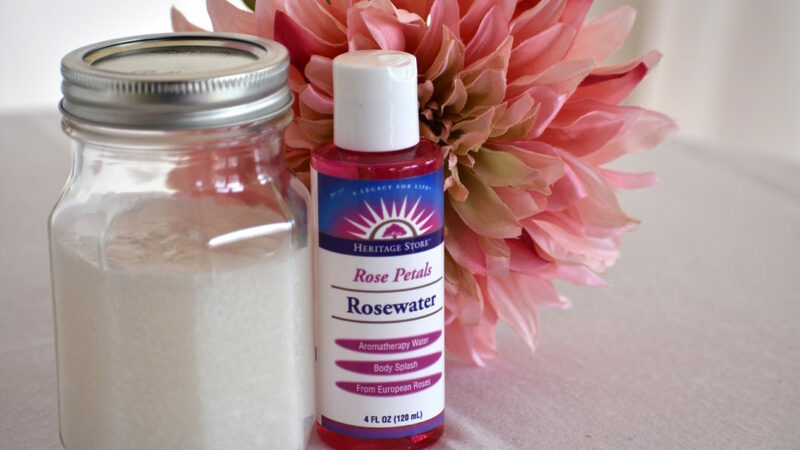 Get ready to make your own rinse with this recipe. Ready to make your own beauty box? Come DIY your own natural hair products with me during Upgrade YOU: DIY Beauty Box Edition in Indianapolis this September. I’ve added a new free online course to our DIY With ClassyCurlies school. 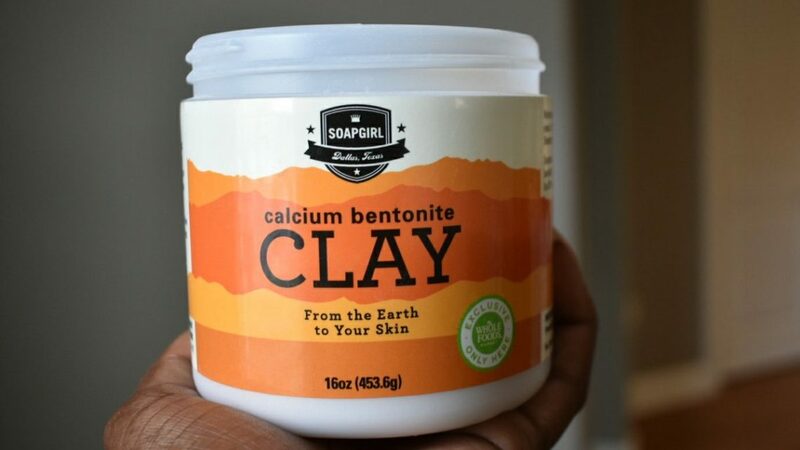 In this course, you can follow along with me as you learn to make your own face mask using Bentonite Clay. Let this be known: Honey is like liquid gold, and including it in your beauty routine will work wonders. Let me show you how I make my DIY honey face mask for clear skin. Got an itchy scalp that you just can’t kick? Here are three home remedies to cure your itchy scalp using all natural ingredients. 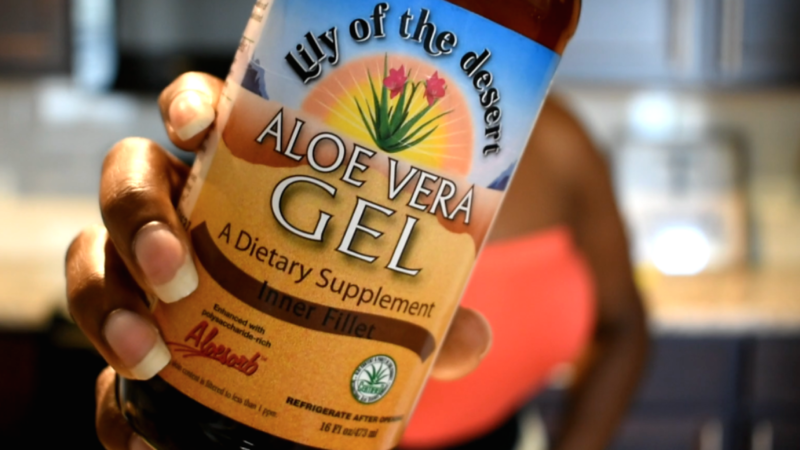 Learn how to use aloe vera on your skin to fade dark marks and clear acne by using the plant. For five days I applied fresh aloe vera to my face, and this is what happened. 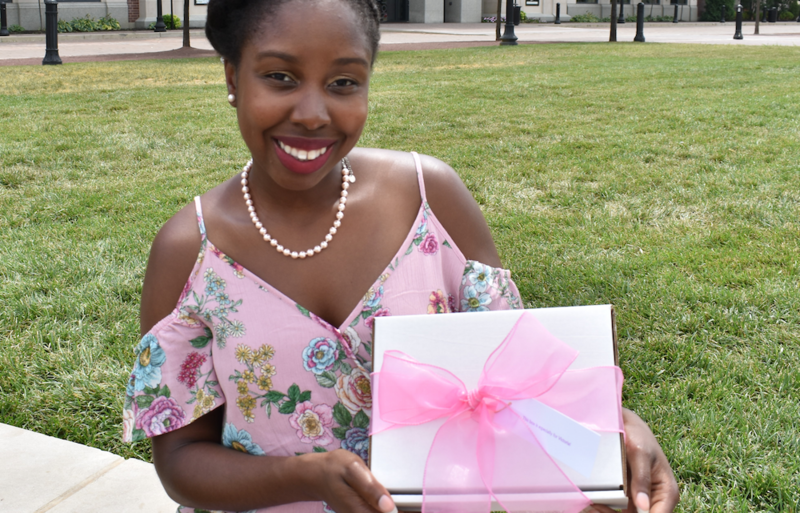 Since the launch of our DIY with ClassyCurlies school in August of 2017, I’ve gotten some amazing feedback, and clearly there is a demand of these type of online beauty courses.